It is very important to stay ahead of the business results, as this information will be key when it comes to tax planning. Completing your accounts soon after the year end is important so you are not surprised by the upcoming tax liability. 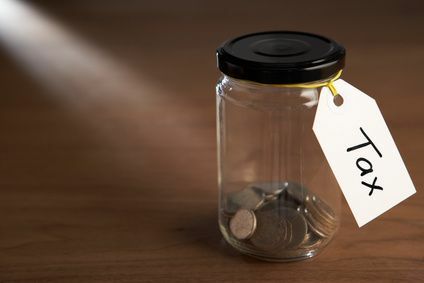 If you leave things until the last minute, you could find that you only have a few days or weeks in order to raise a significant sum of money that you hadn’t planned for. 1)	National Insurance – whilst people may understand they have a small weekly amount to pay (class 2) they often miss the main contributions (class 4.) The rate of class 4 national insurance is currently 9% on profits above £8060. Simply taken, you should consider your basic rate tax liability to be nearly 30% and not the 20% you may have thought and planned for. 2)	Payments on account – in additional to the extra liability of national insurance, things are further compounded by advance tax payments called payments on account. You pay tax based on your previous year’s results, however also have to make advance payments towards the following tax year. Whilst in an established business this evens out the tax due throughout the year, in a new business or one with an increasing profit the results are higher tax liabilities. Instead of paying 100% of your tax in January, you pay 150% in January and an additional 50% in July – doubling your expected tax bill. These figures are calculated including the additional national insurance above, so suddenly you could find significant tax liabilities. If you have any queries regarding your tax affairs, please do get in touch – I offer a no-cost initial meeting or online consultation.